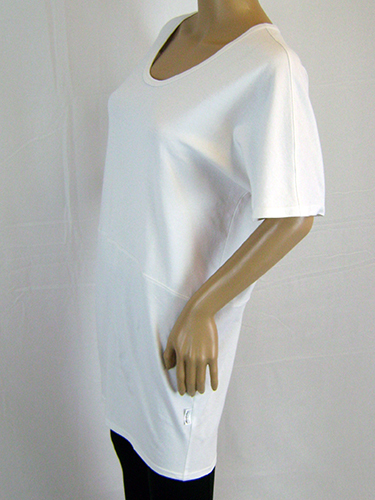 Made with a 55% hemp, 40% Organic cotton and 5% Spandex blend, this light weight oversized t-shirt is ideal for the heat of summer. 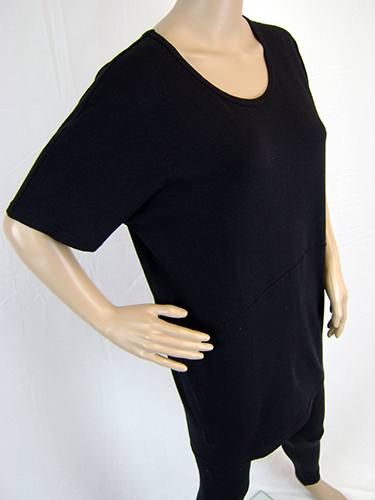 It is a casual fit and extra length tee, with lovely stitching details. 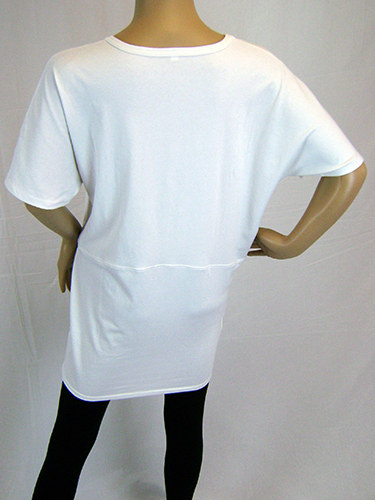 This environmentally friendly t-shirt is the perfect way to stay cool..